This is the fourth in a series on Stylish Entrepreneurs (sponsored by Gillette!). Previous editions featured Steve Jobs and Jack Dorsey and Kevin Rose. Today we are taking a closer look at Sean Parker. 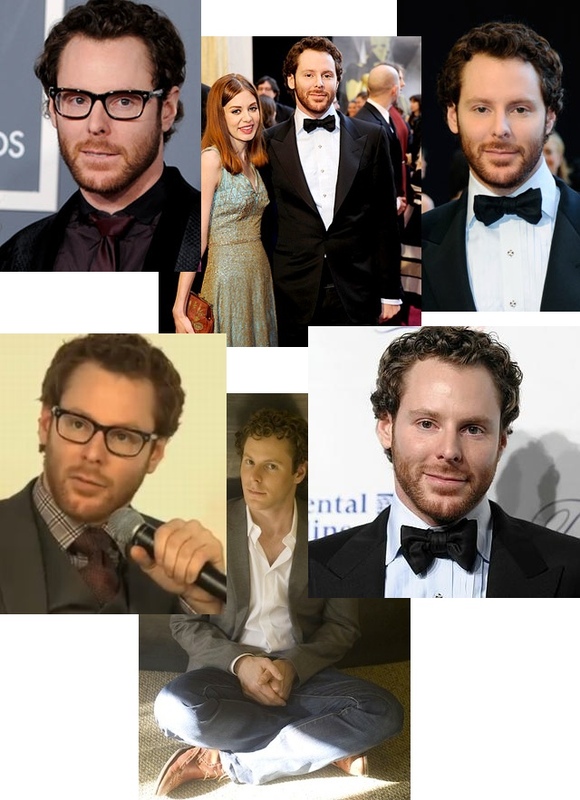 Sean Parker has recently shot to fame because of The Social Network. Being portrayed by an actor in a movie is one thing but if that actor is none other than Justin Timberlake you can be assured of a lot of attention. And Parker deserves it. Often described as genius and one of the most promising entrepreneurs in the Internet Industry. His dress sense: smart, clearly expensive, often seen in a pinstripe suit and waiste coast, whatever the occasion. Parker has had his hand in many companies that had an impact on our current world wide web. Remember Napster? Sure you do. How about Plaxo, Causes and Facebook? Yep, Parker was involved with all of them at one point. Although Parker describes the Social Network as a complete work of fiction with the quote “I wish my life was that cool” his life is actually pretty cool. He owns a “huge 40th-floor apartment, directly over San Francisco’s Bay Bridge”, “a palatial (rented) New York town house. Among its many amenities: a full, mowed lawn on a patio on the third of its five floors.” and a “collection of elegant white shoes, a closetful of Tom Ford suits, and a $100,000 Tesla electric sports car” all according to an extensive profile on him by Vanity Fair. Right, I wish MY life was that cool. You can find more info on Wikipedia or check out his profile on Facebook. Don’t think about becoming his friend though, he already has more than 5000, which is the maximum on Facebook. Finally a video of Parker at DLD. He doesn’t look like Timberlake at all! Who else has made the ‘Stylish Technology Entrepreneurs’ cut? See our previous picks: Steve Jobs and Jack Dorsey, Boris Veldhuijzen van Zanten and Kevin Rose. Image credit to Dustin Curtis. This series/post is brought to you by Gillette. Learn more about Gillette and its products at Gillette. Read next: Internet elections: The next game changer in India's Internet revolution?